Get an Overview of our company. Learn about the Accreditations many of our linguists carry. Discover how our Alliance with CCHI is an advantage over our competitors. Read more details about our company in the Overview section. 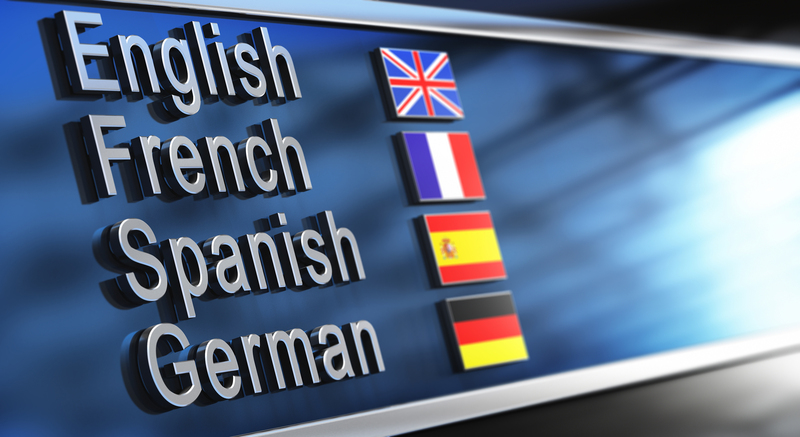 There are many good reasons to learn more about your Language Service Provider. We want to earn your business by showing that we are responsive, responsible, and reliable. 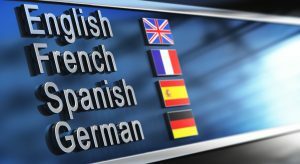 Linguists that carry Accreditations in specific language pairs, in certain fields or levels of government add a big value to your deliverables. Certainly, ATP will all ways choose to work with accredited linguists over mere language skilled individuals. To sum up, ensuring your communications are accurate is a serious responsibility. ATP’s Alliance with CCHI’s national, valid, credible, and vendor-neutral certification program for healthcare interpreters is like any decisions we make – when the partnerships you create are with the most fastidious and meticulous levels of scrutiny, you should all ways choose those that seek the highest and strictest of standards. This is exactly what ATP did by aligning forces with CCHI as the premier language certification body for medical interpreters. In short, our goal to create allegiances with the best certifying bodies doesn’t stop there. Most importantly, we want to exceed the expectations of our clients. Additionally, we want to set the standards high to ensure the best in class service. Our ultimate relationship is a long-term partnership that grows stronger with time. Call us today and see why so many clients trust ATP for their most important language projects.